The strength and momentum of infographics have been powerful even before the start of the decade. There may have been a steady decline in that bell curve over the past months, but the visual medium is still a preferred means to disseminate information—if not because it’s the best, then because of how relatively easy it is to create one. This is why businesses use infographics for their blogs and other content-posting sites. These information pizzas with square cuts are just the right size for Internet users to take in as they are designed well to retain attention. But don’t just stop at giving them your infographics. They have to share to and with their connections what they saw and learned … and make those connections do the same with their own. What you would have then is a viral post—an infographic going from one profile to another, being shared to different parts of the real and the digital world. That question is enough to make executives stop and think. The answer to that is simple though. When you’re in the food service industry, how about longer lines? When in retail, more orders? The most recognizable benefit of viral infographics is that more people are aware, know, and recognize your brand. Even if you’re not selling products (but rather services, and your company may even target a specific niche), brand awareness is something you cannot discount. When people know about your company and your services, you will be an option when the need for your services comes. It’s then your job to make people have “top of mind” awareness of your brand. 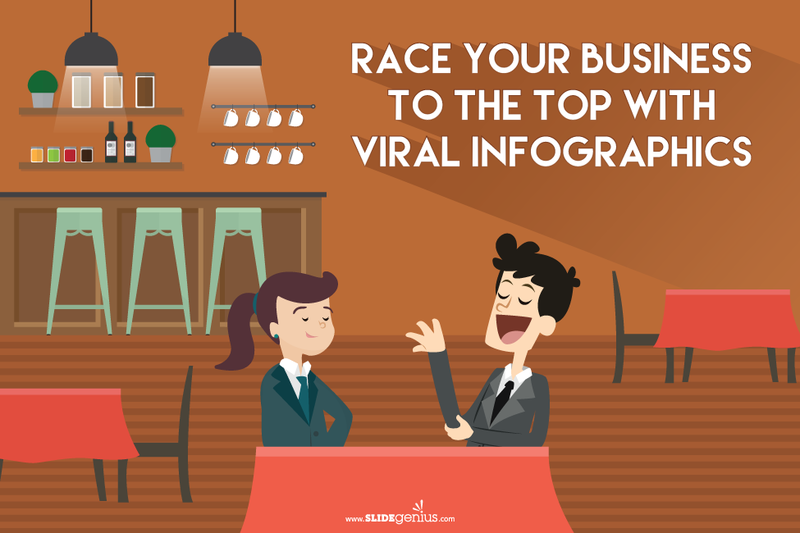 Being associated with viral infographics can certainly help your brand because large audiences will see it. They can then be potential visitors of your website, off to research about you and your company. And there you go with your second pro: site traffic. This could mean more conversions in the long run, but thinking short term, it’s a way to increase your SEO ranking, making your website more visible to other browsers—and they, in turn, can become potential customers. Your ranking rises up again, and the cycle repeats itself. All that from a great viral infographic. Seeing how good being a constant poster of viral infographics can be, you’ve decided to try your hand at creating one. But don’t think it’s going to be that easy. While anyone can make an infographic, not everyone is good at it. There are several processes to create a good infographic. You first need to research the data you’re turning into a visual medium. This is the most important part because you need to have something to say (instead of just saying something). What you research also plays a role in whether your infographic will be relatable and, by extension, shareable. Great content with poor design won’t do; well-designed infographics with boring content just won’t cut it. Make your infographics the best of the both: smart content and excellent design. Let your post dominate all the channels. 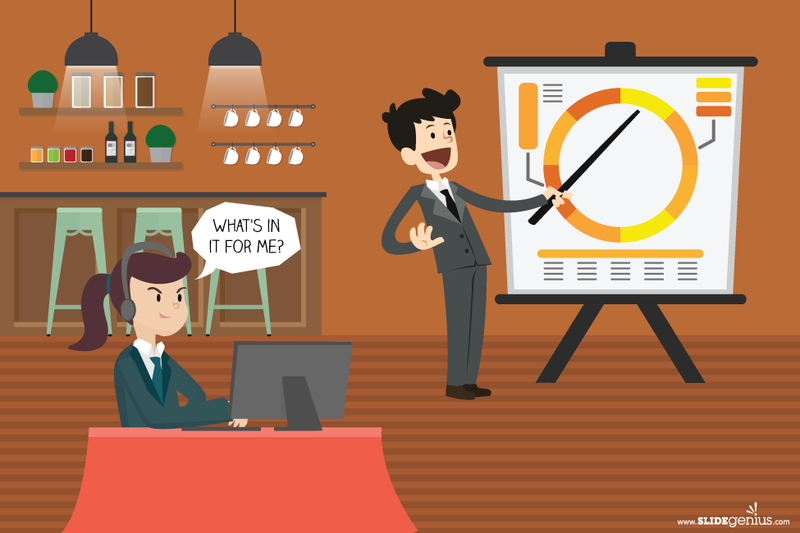 If you’ve got an outstanding infographic, you’re asking the right question. You know that what you have is an interesting piece of information that people want to spread. Maximize with share buttons. There’s nothing simpler for readers than having a handy button to click, allowing the post to appear on their timelines. That is the first step: putting what they saw on their profiles for other people to see. Then your second-degree connections will also put that on their pages for your third-degree connections and so on. 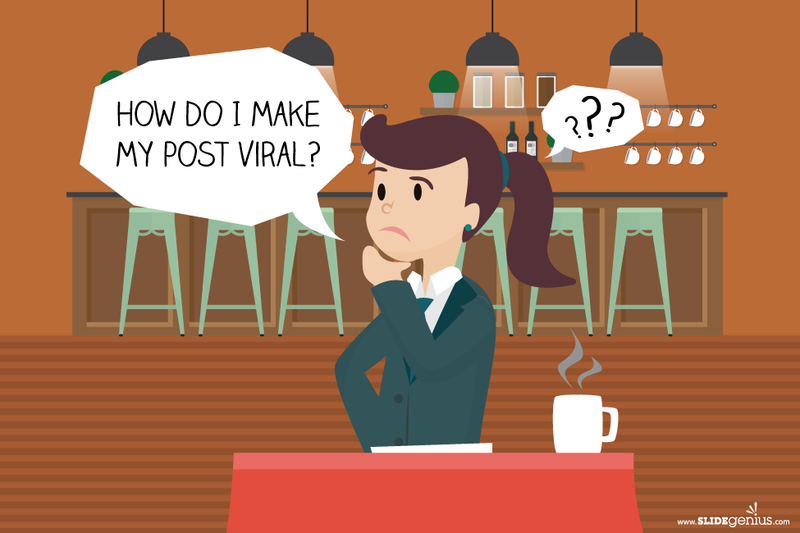 While this may be the basic definition of a viral post, not every great infographic will be so. Not everyone likes the same thing. (Imagine how horrible that would be.) People have individual preferences, and this is a drawback you can’t get past. Don’t let that bother you. Instead, cater to those different needs: create infographics about one topic and another infographic about a different one—until you can get the satisfaction that you’re appealing to other audiences as well. While this may not be a bad idea, do note that creating more doesn’t guarantee that every single one will be viral. It does show something though: your willingness to be flexible with your content, a trait that will be looked and smiled upon both in the short and long runs. These are ways of engaging your audience. Another is to get them to respond to your posts. Pose a question to them; solicit a comment from them, and answer them back. Start a conversation. Don’t limit yourself with just getting them to say, “Good job!” or “This is great!” Audiences appreciate a company that communicates well with their consumers. All in all, everything above relates to how marketable you can make not just your services but your means of engaging with consumers as well. 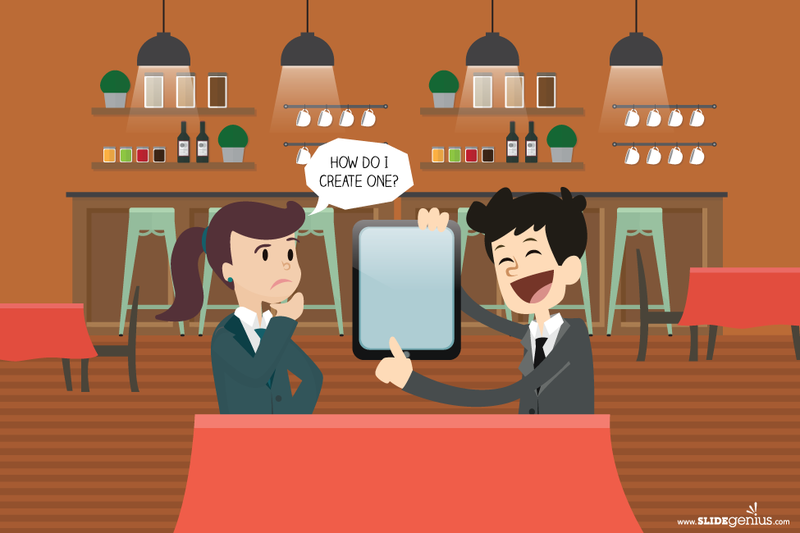 Think of an infographic as a symbol and a point of comparison for your services. If you can make one post viral because of well-thought-of design, excellent copywriting, and spot-on planning, how much more your services? Making anything that can be viral takes hard work and dedication. There are so many elements to consider. Not to mention the time it takes for a post to be really viral. You shouldn’t be expecting it to be an instant hit. Rather, it takes time. Don’t stand idly and wait for it to happen. Create another infographic. Post it on your site and social media platforms. Rinse and repeat. If you did everything well, it go viral naturally and eventually. You could give it a small boost with some promotion, but don’t force it. After that little push, let your audience handle it. In the first place, they’re the ones who will make your infographic viral—or anything else viral, really. Just as they trust you, you should trust them as well. Without them, your business is only half complete. 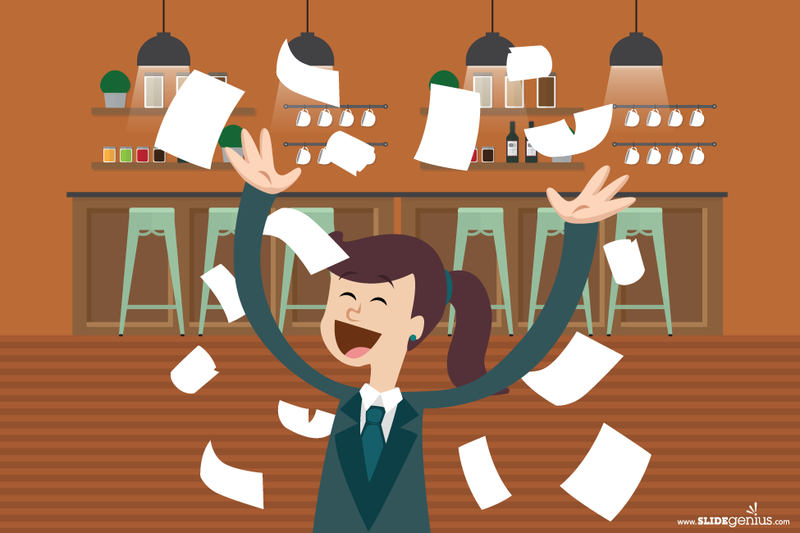 You provide the service—and the infographic—and they provide the pay and shareability. That’s a fair trade. What you need is a unique and original approach to what you are doing. If you can find a twist to it, that s even better. Having a quick run down of this infographic might give you some well placed tips on how to make your Facebook page the one thing people want to check out. There are some dirt cheap ways to get a conversation going, and it has everything to do with what your fans and following are interested in. Be interesting and engage.